Thanks for the suggestion. 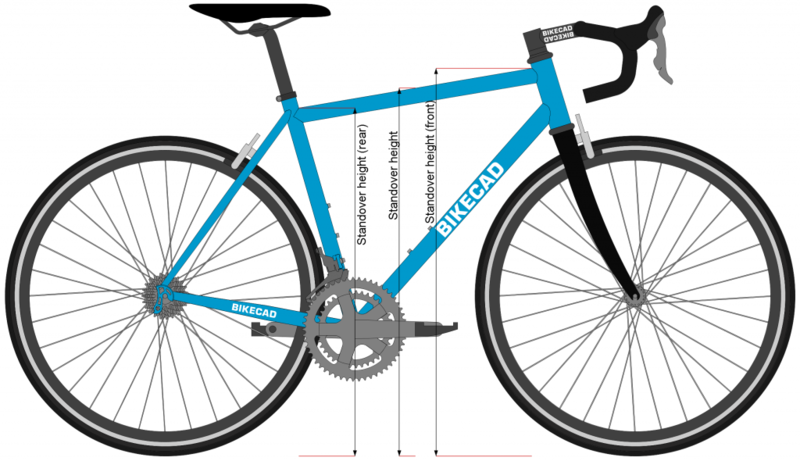 I've just added these dimensions to the next update of BikeCAD. They'll be available for all when the next update is released in a few months.